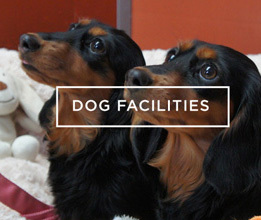 No matter what steps are taken to make dogs feel at home, the kennel environment is usually so different from that of their home, that it is natural for them to undergo some stress during their stay. 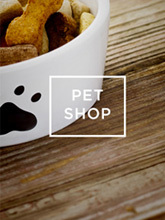 We enrich your pets stay to make their time here as stress free as possible. Reducing stress for dogs in kennels has obvious advantages for the dogs themselves, and you their owner will feel more at ease. For us, this trust means repeat business, higher occupancy and a fabulous reputation that will earn us even more bookings. 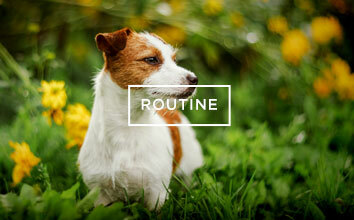 Ways we enrich your dogs stay. Top of the list and often in short supply due to its fulfilment being labour intensive, is social contact. Dogs have inherited social tendencies from their ancestors and this has been accentuated in those dogs bred to work closely with man or to be a companion. Since most dogs retained in boarding kennels come from a pet home, lack of adequate social contact can be top of the list of stressors. 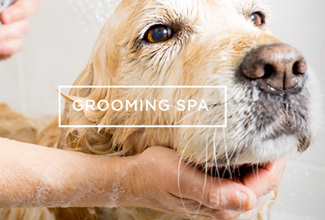 We employ staff that like dogs and who maintain a cheerful, relaxed attitude, talking and making a fuss of them during routine cleaning and maintenance activities. In addition, we give staff time to spend with each dog playing, grooming, stroking them and giving treats for compliance with requests , we have 1 member of staff for every 5 kennels which results in happier, more contented dogs. Daily walk and the chance to run free in a large area. All dogs are exercised at least 4 times a day. Playtime with toys, our staff play on a one to one basis and all playtimes are always supervised by a member of the team. Toys left in the run for dogs to play with. Provide interest and relief from heat stress in summer by using a plastic children’s paddling pool filled with water and toys and fans to move the air around.